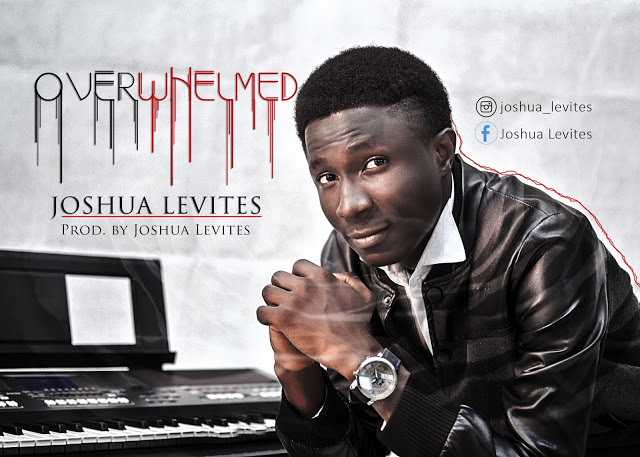 Music minister, writer, and spoken word artiste Joshua Levites, introduces himself with a debut single “Overwhelmed” centered on God’s immense and overwhelming love. And he delivers the song smoothly, with a brief dose of spoken word rhymes at the latter part. 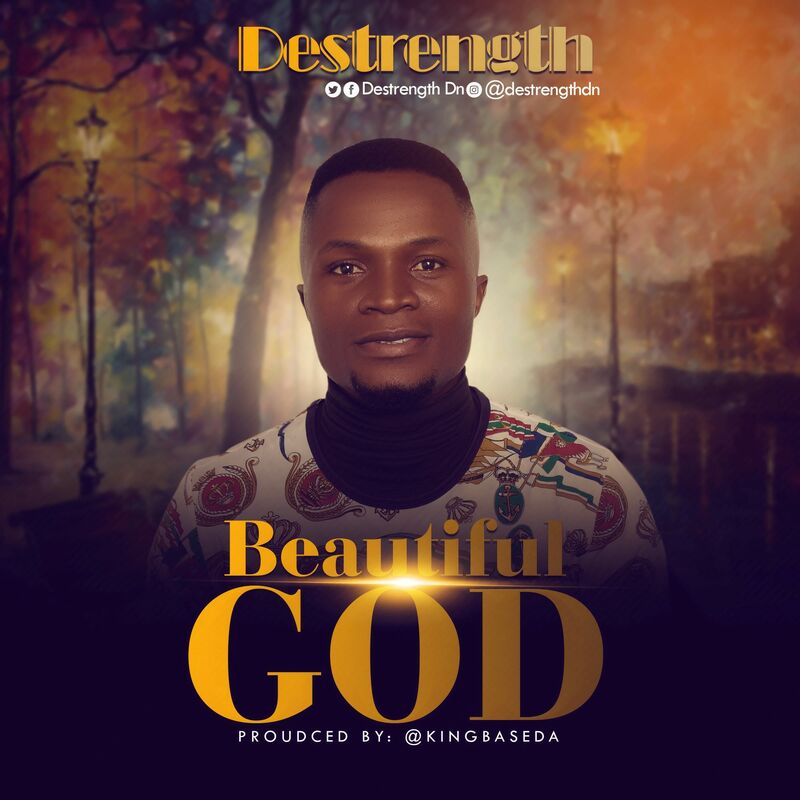 It’s my open expression of affections for Him who has loved me undeservedly, passed through death to give me life, and seasoned my imperfections with glory.